Hey all, I am up with my inspiration post for CrafTangles today. I have 4 cards to share. So many wonderful and happy cards! Thanks so much for linking up to the DRU Anything Goes Challenge. Best of luck to you! Now that’s a way to use the partially coloured technique I’ve not seen before, looks amazing! 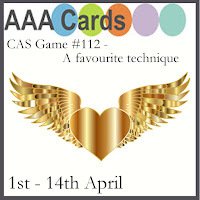 Thanks for playing along with the AAA Cards favourite technique challenge. What a treat to find a lovely selection of cards, Rahmat! 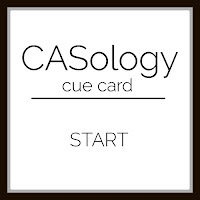 Your design for CASology is bold & beautiful! Thanks for playing along with us this week. Wow, came for one card, and was rewarded with so much more! 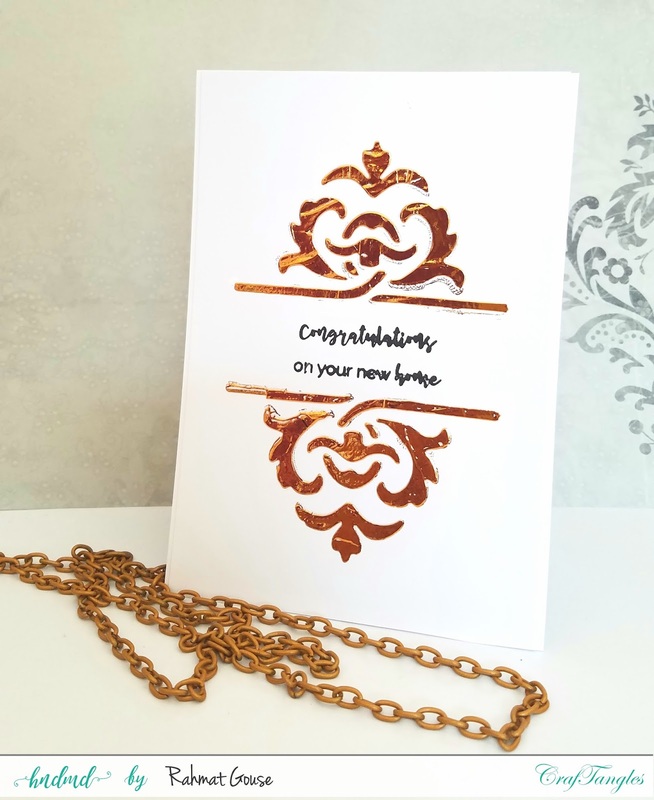 Very lovely post, chock full of beautiful cards. Thanks so much for playing along at Time Out and CASology. 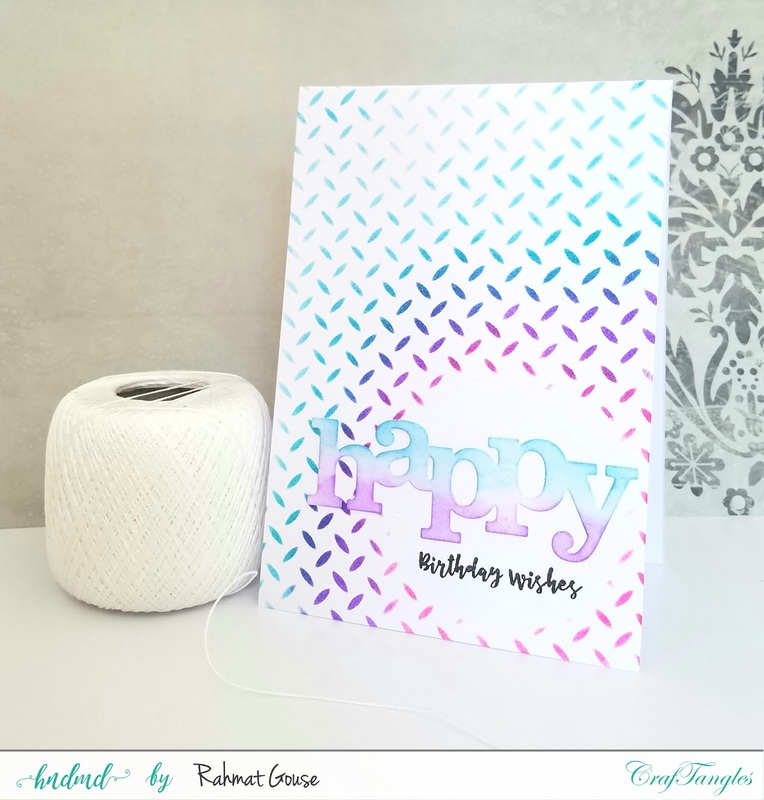 Great cards & love the simplicity of your first one! Really makes a statement! Thanks for joining our "Anything Goes DRU" challenge at Dies R Us! These are all truly beautiful cards!! Loved each one of them! Lovely group of cards. Thanks fo sharing at Time Out. These are all beautiful cards! Well done! 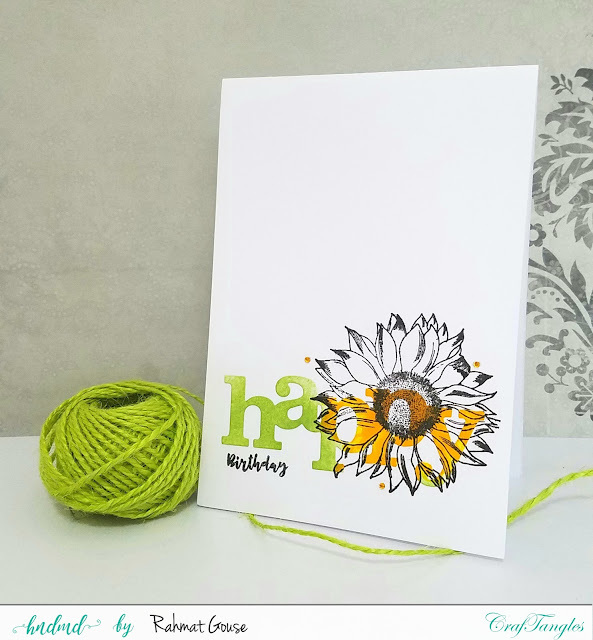 Thank you for playing along with us over Simon Says Stamp Monday Challenge, we all hope to see you again soon! These are all fantastic but my favorite is the last one - love how bold it is and still CAS. Oh Rahmat! These are so fabulous! The birthday one's background is just fabulous and the 3rd one with the colored sentiment incased in the sunflower is off the chart fabulous! 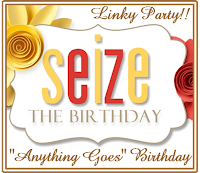 It's always such a pleasure having you with us at Seize the Birthday! 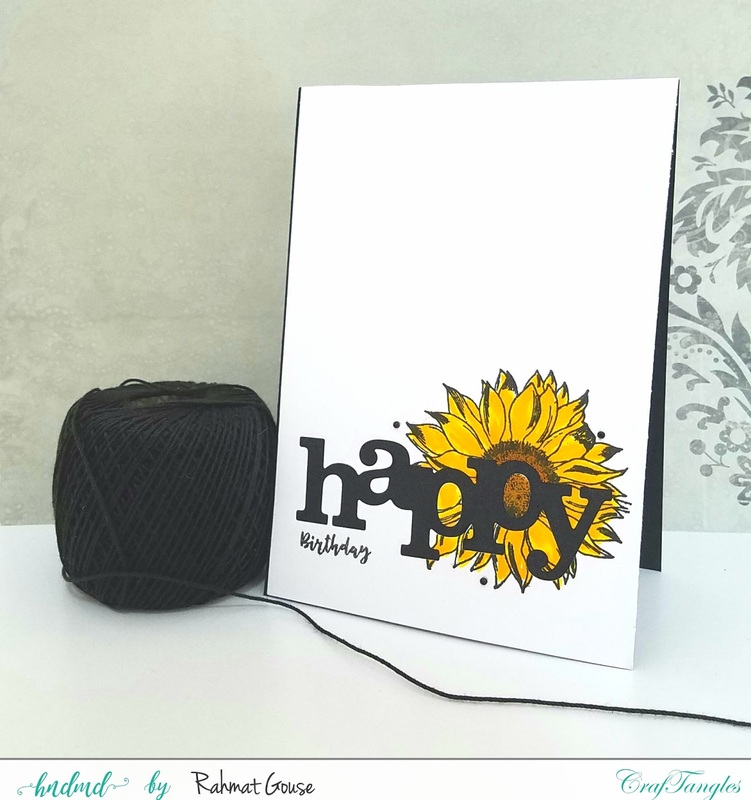 Wonderfully bright sunflower ... I have just the friend who would love to get this! Thanks for joining in the fun as CASology this week. So many lovely creations, have to admit I LOVE the sunflower.